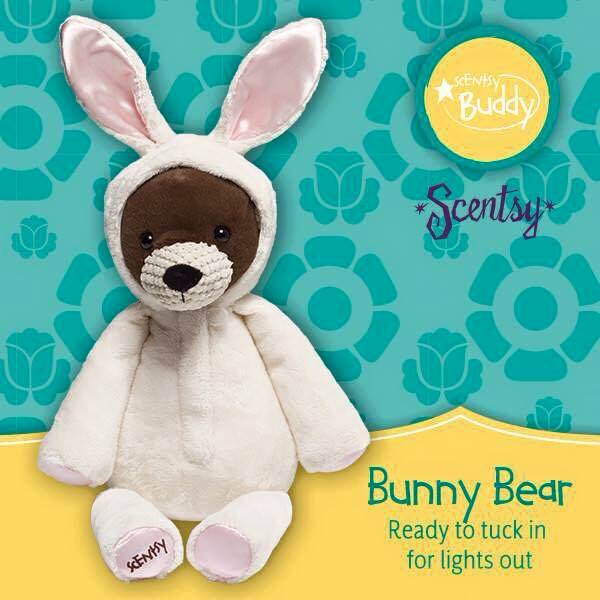 Each Scentsy Buddy is available for a limited time only, so don’t delay! 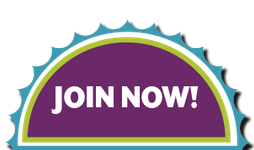 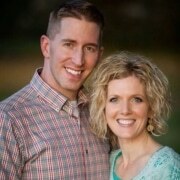 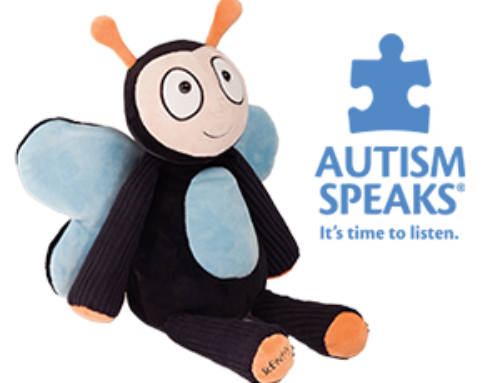 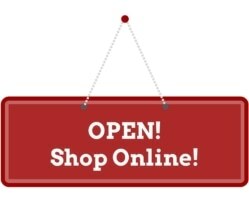 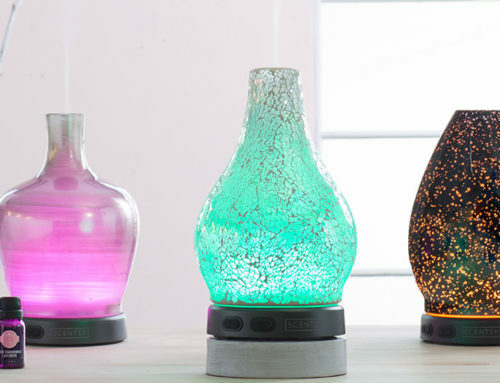 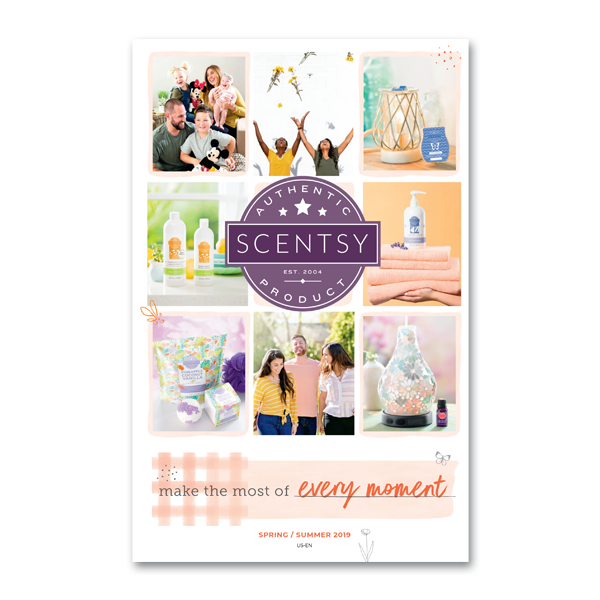 Check my Scentsy website for currently available Scentsy Buddies. 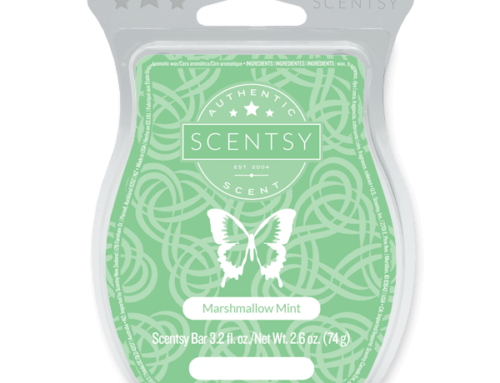 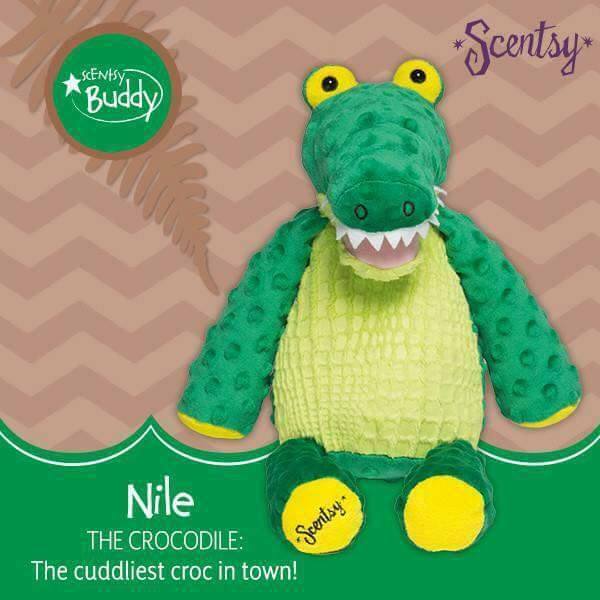 Then, bring your new Scentsy Buddies to life with your choice of Scent Pak included with each Scensty Buddy. 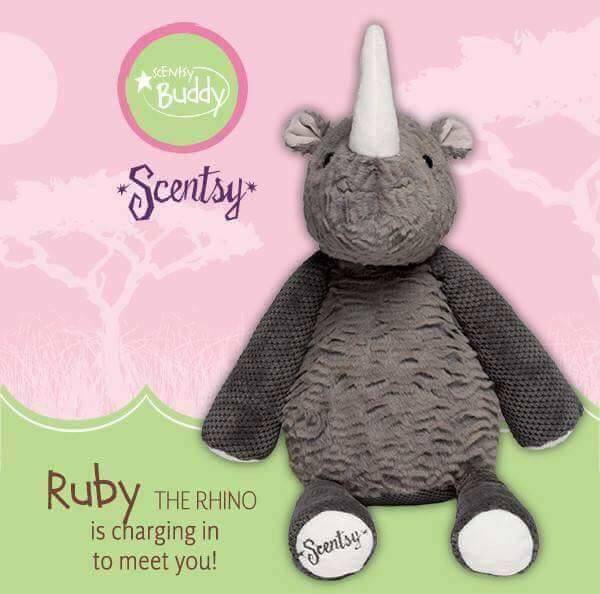 Contact me if you have any questions or need help to buy a Scentsy Buddy or choose the perfect Scent Pak!